Sometimes just getting away for a day can make all the difference in the world. 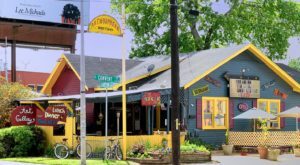 Whether you’re looking to do some antiquing or just spend some time surrounded by beautiful scenery, we’ve got some of the best towns in Louisiana that are perfect for a summer day trip. 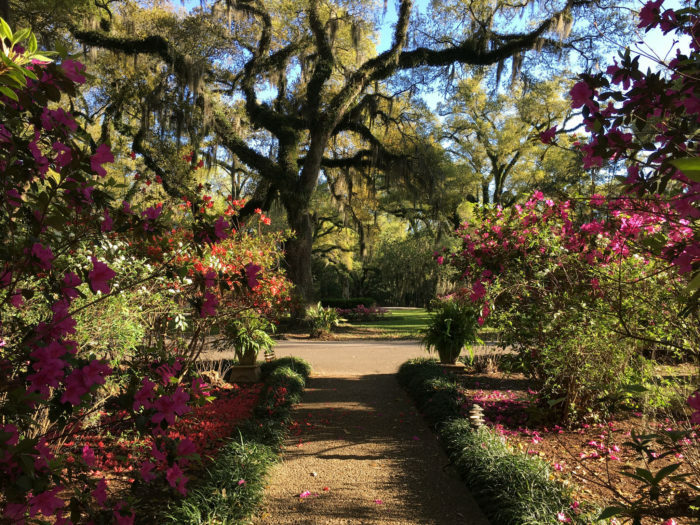 Come experience small-town life in beautiful St. Francisville. Their historic district is filled with a number of churches, shops, restaurants, and more. 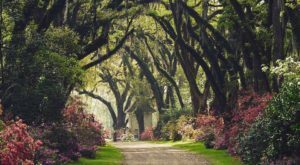 If you’re looking to make a weekend out of it, make reservations to stay at the Myrtles Plantation, the most haunted plantation in the country. 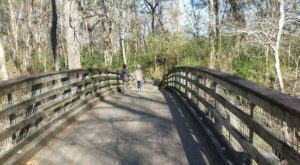 Endless shopping opportunities await you at this St. Tammany Parish city. 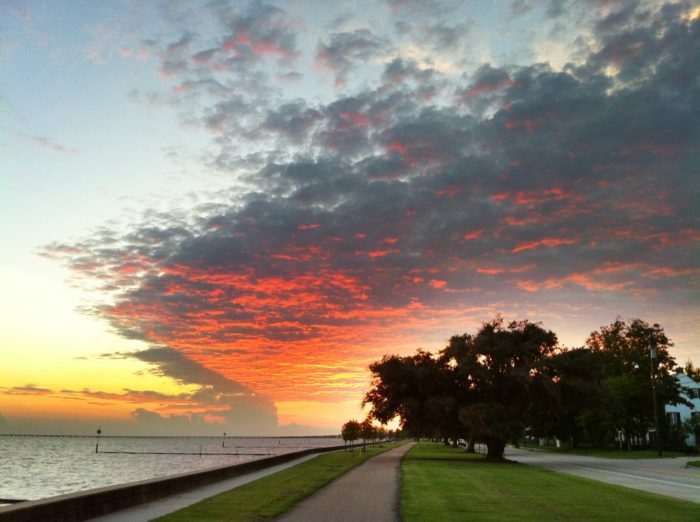 The Mandeville Lakefront is a wonderful spot to watch the sunset over Lake Pontchartrain, and Fontainebleau State Park is nearby, offering tons of trails and green space to stretch your legs. 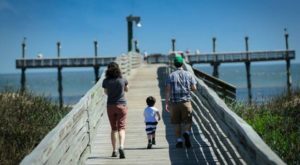 Louisiana’s only inhabited barrier island is filled with tons of opportunities for anyone looking to spend some time outdoors. 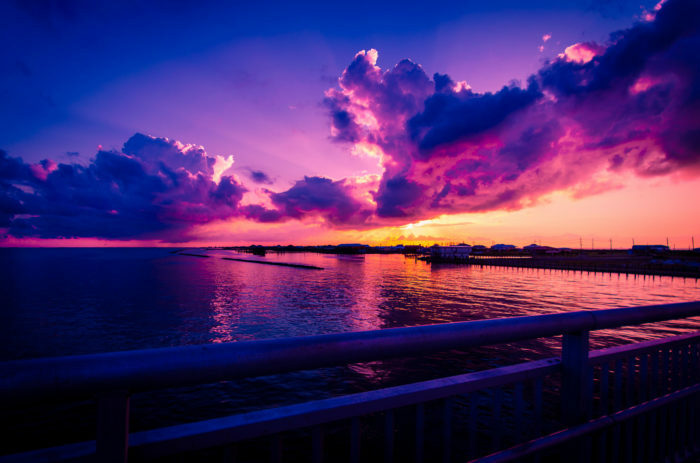 Sink your toes in the sand on the beach, bring your poles and do a little fishing, or enjoy a peaceful day of birdwatching over on the trails at Grand Isle State Park. 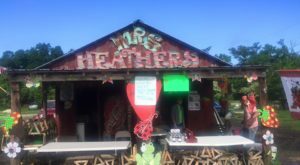 Head on over to Louisiana’s oldest permanent settlement for a fun-filled day. 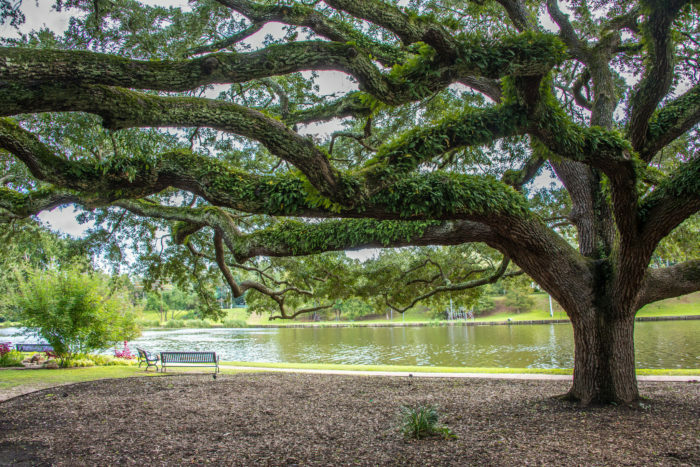 The Cane River Lake is incredibly scenic, and their historic district is filled with museums, unique shopping opportunities, and delicious restaurants. 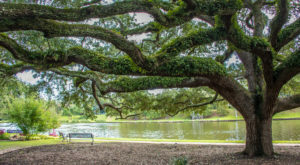 Nestled in the heart of Cajun Country, The Crawfish Capital of the World is the perfect little town to explore if you’re looking for beautiful scenery and wildlife viewing. 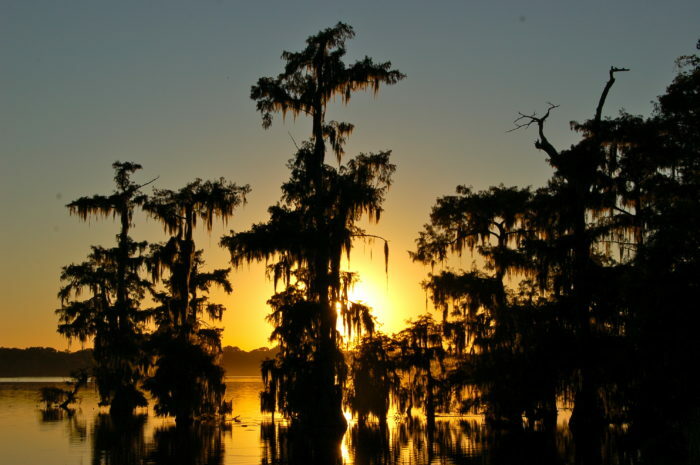 Lake Martin is nearby and you can take a swamp tour for a picture perfect day. 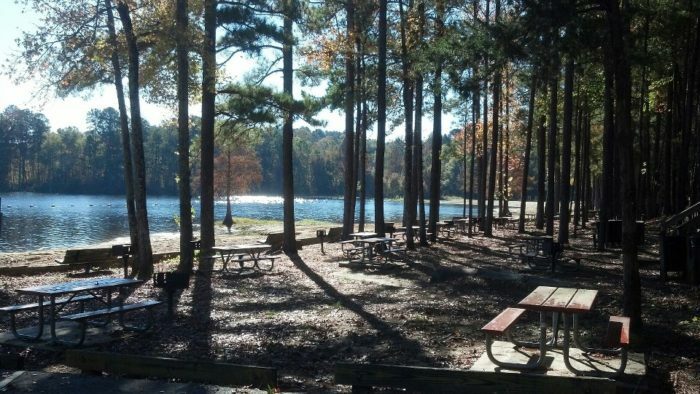 Named for the Greek poet, this small town in Claiborne Parish is home to Lake Claiborne State Park, a delightful little state park that’s great for anyone looking for some outdoor adventure. 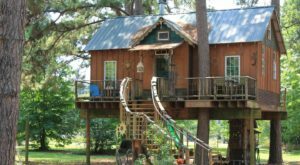 There are several hiking trails, boat and kayak rentals, cabins, a frisbee golf course, and so much more. Fishing the 6,400-acre lake is a popular past time, as well as relaxing on the sandy beach. 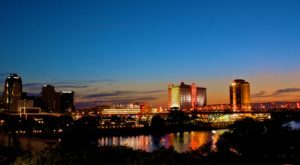 How many of these towns have you been to? Let us know in the comments below!